People who suffer the shame, fear and stress that accompanies phobias for such everyday things as snakes, clowns, spiders, social anxiety, public speaking and dentists—got relief as part of the first annual Phobia Relief Day. 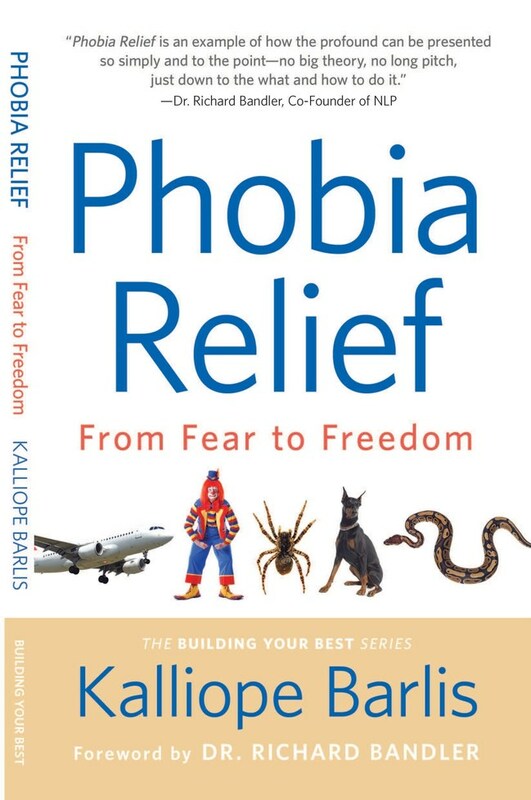 The brainchild of internationally bestselling author Kalliope Barlis, the special day was marked by in-person phobia relief sessions in New York City as well as training that can be accessible anywhere in the world through the internet. Feel that state of mind. Now remember a time when you most felt this way. Close your eyes. Magnify what you see, amplify what you hear, and intensify the feelings you experience. Every bit of your being feels your maximal state of mind for thinking clearly. Float your attention above where you are sitting, so you can see yourself sitting here. See the past behind you, your future ahead of you, and the present moment inside you. Float your attention back into your body. Go back in time, into the past, to the beginning of time, and sense the state of mind you love chosen becoming greater inside you. Now float from the beginning of time into the present moment now, having that state of mind. As you sense yourself having this maximal state of mind for thinking clearly, enjoy it for some time. Float your attention from where you’re sitting to above you so you can see yourself sitting here in your present moment. As you look at yourself, ask yourself, “what is my purpose?’ Three times. When you get the answer, float your attention into your body. Hear yourself repeat your purpose. Now, look into the future from this moment on to the next into the day, the night, the next day, and into the week, into the weeks that follow, into the year and the many, many, many years that follow beyond that. Along the way, look at all the things you’re doing based on having the knowledge your purpose. Sense what you need to do to feel fulfilled with your purpose being fulfilled. Bring your attention back to the present moment inside your head. Take a few moments to settle in all that you’re learned and make a conscious statement of your purpose out load. Open your eyes and write your purpose on a piece of paper, immediately, keep it in mind for the rest of your life. Your purpose may change. Begin to continue living your purpose. Life is not just about you. 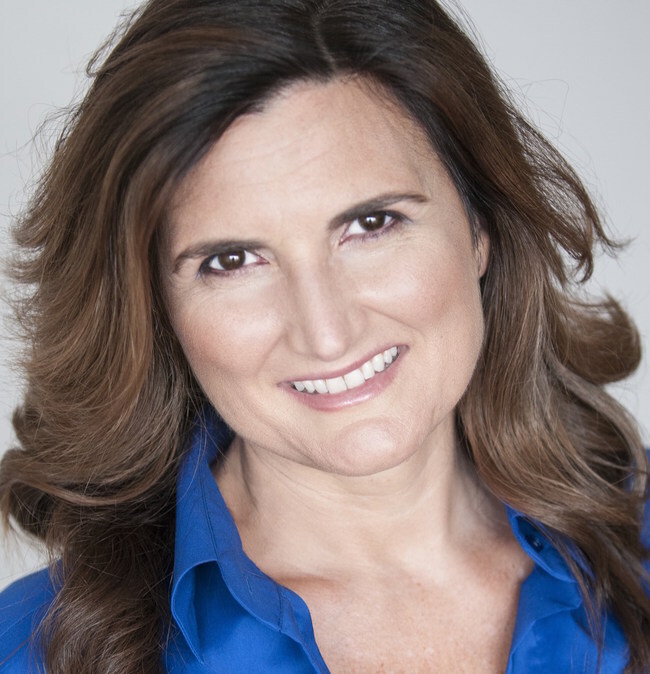 This book is designed for you to shrink your fears and shed your stress so that you have greater freedom to live each moment, moment to moment, with great passion and desire to get things done for the benefit of all, including yourself, the people you love, and those you don’t, either. Whatever that may mean to you—all in the name of building your best so that you can live your purpose. Now let’s start shrinking your fears, starting with how you feel.